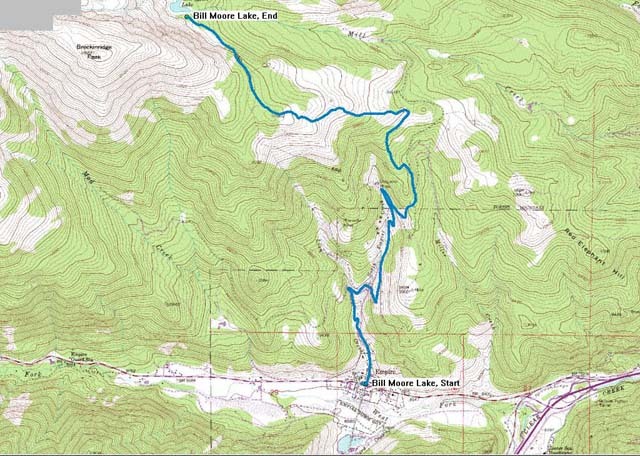 Listed below are topographic maps for trails featured on 4x4 Extreme Sports. More maps will be added as well as GPS trail information as time goes by. 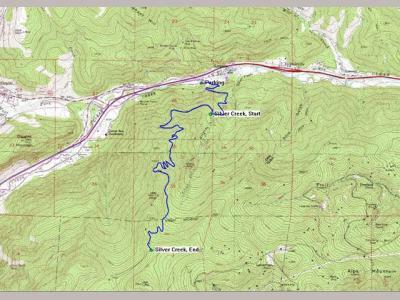 The topo maps below show the start and end of the trail and may have way points marked for specific obstacles. 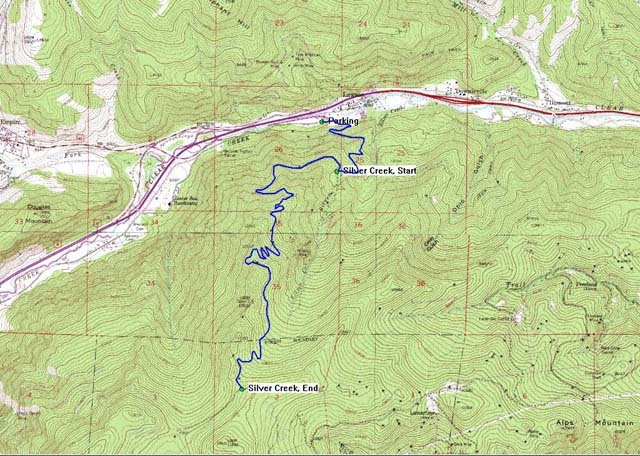 Almost all of the trails have passable/impassable side trails jutting off which are not marked. 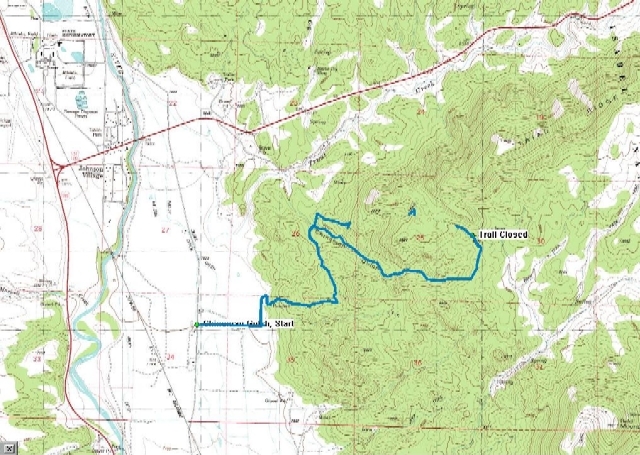 Especially in the case of the trails of the Lamartine and Bill Moore Lake trail networks, a good topo map or two and/or a laptop with GPS and good topographic map software is strongly recommended. Especially at night, it's very easy to get completely lost in the network of confusing, criss-crossing trails and inadvertently end up going down a trail you are not prepared to tackle. 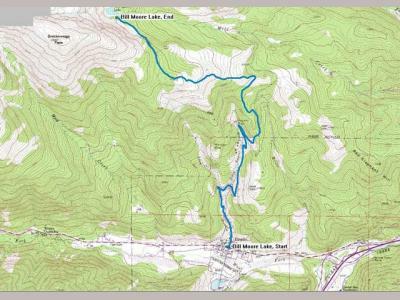 Topographical maps are also available for the popular GPS mapping software application OziExplorer. 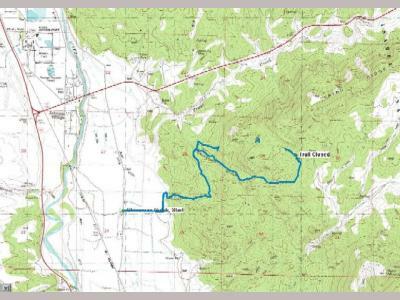 Click here for the USGS Topo Quads for OziExplorer.